A bright room suitable for meetings of up to 25 people, with a small kitchen attached for making hot drinks. 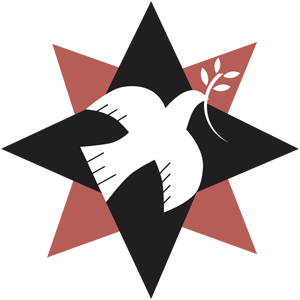 A wide range of religious and secular groups use the room. 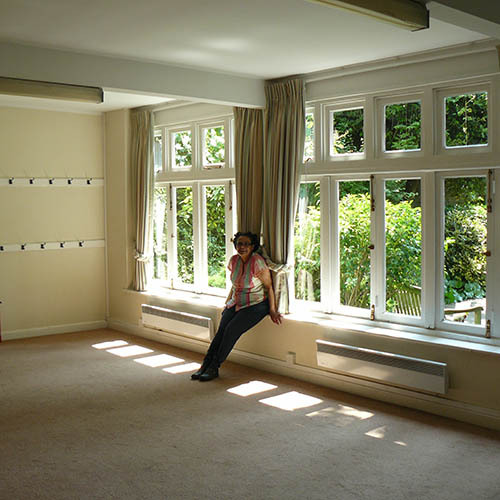 A particularly quiet room which can seat up to 50 people, and overlooks the courtyard garden. Use can be made of the separate kitchen. 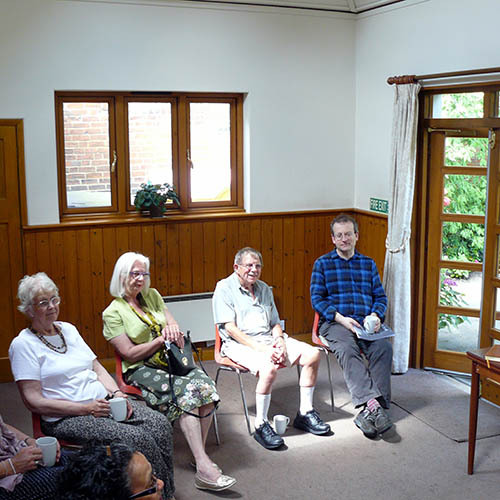 A wide range of groups use the room, including small exercise classes. A session is up to three hours. More details of rates can be found in the detailed terms and conditions, see below.